It’s a busy news day today and this piece of news is no exception even if it’s not New York Toy Fair related. I have just received confirmation that the LEGO Marvel Super Heroes Bricktober 2019 (5005256) will indeed be coming to the United States next month. 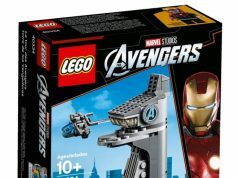 It will be a gift-with-purchase promotion at LEGO Stores and on [email protected] from March 1-7 with purchases of $75 or more of Marvel products. 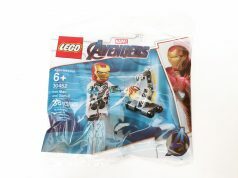 I’m assuming to coincide with the release of the Avengers: Endgame sets since some stores overseas have already started selling them. So for those who have been waiting to complete the Bricktober 2018 sets, you can rest assured that we don’t have to resort to the secondary market to get it. Thanks to my close contact for the heads up! 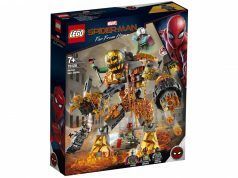 Update: I’ve been told that it is with any LEGO purchase of $75 or more, not just on Marvel sets so that makes it even easier!